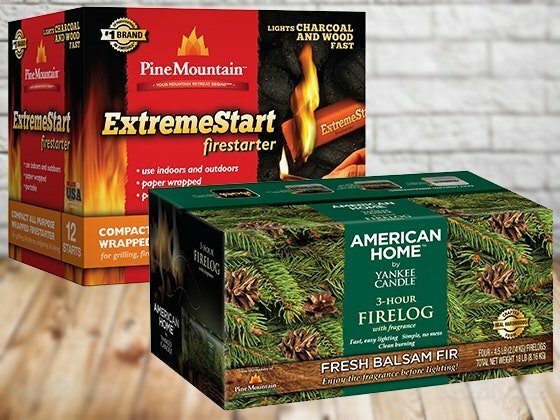 3 will win Two boxes American Home by Yankee Candle Balsam Fir Firelogs and box of Pine Mountain ExtremeStart Firestarter worth $55.97. The Pine Mountain brand has understood the powerful urge to gather close around the warmth of the hearth. Grand Prize: 2 will win a DeWalt 3/8" VSR Corded Drill valued at $57.99. You may enter more than once during the month, but only one entry is allowed per day.